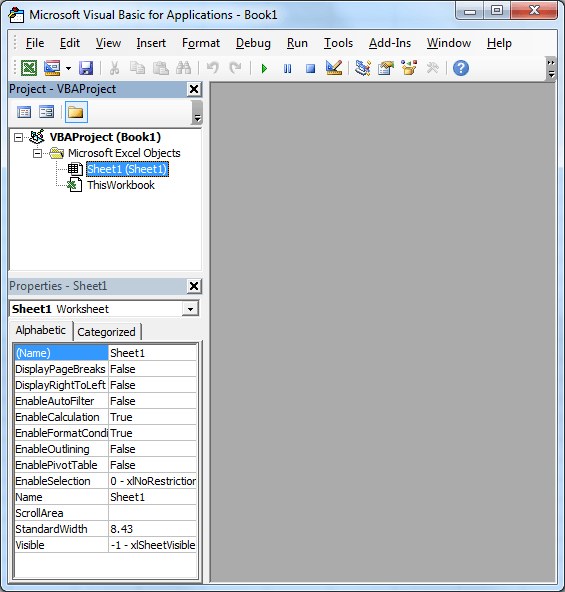 Hello World VBA- Writing Your First Macro - ANALYSISTABS - Innovating Awesome Tools for Data Analysis! 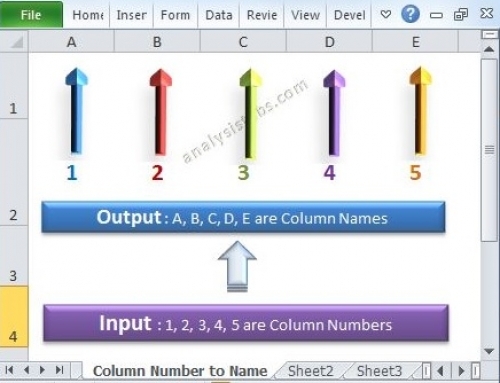 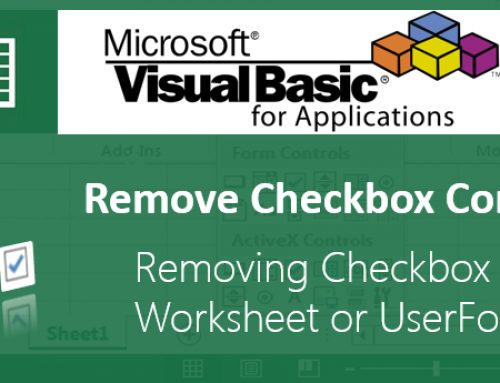 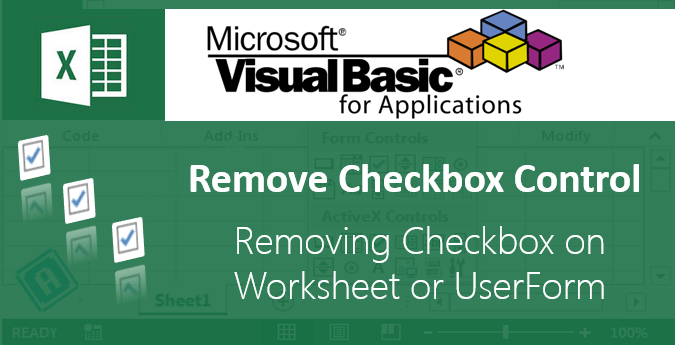 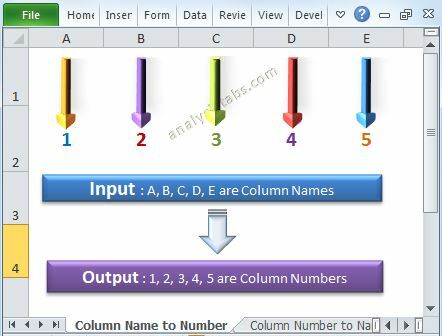 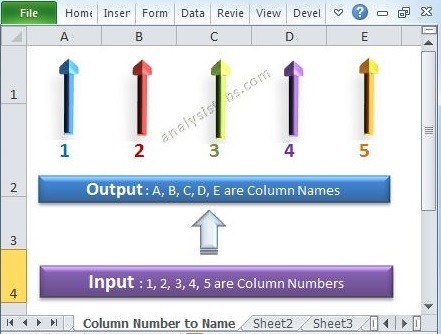 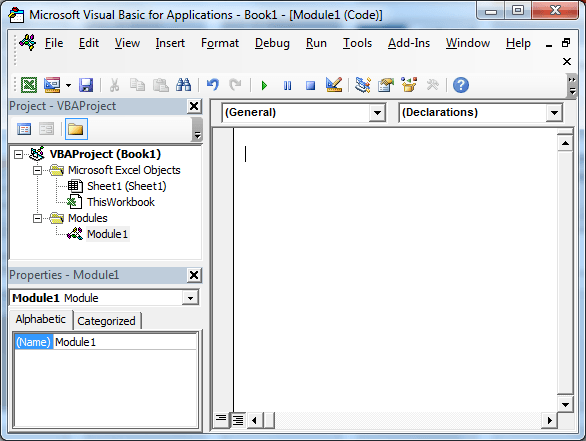 We have seen how to record a macro in the previous topic, we will see how to write simple Hello World VBA macro. 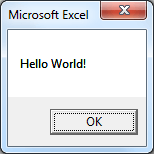 Follow the below steps to do this to show the “Hello World!” message box to the user. To do this write the following line in the module. 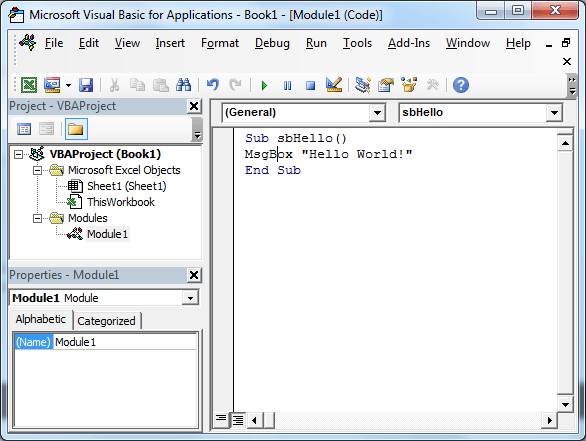 Hello World VBA- Writing Your First Macro – Step 4: This is called a sub procedure where you will write the code as per your requirement. 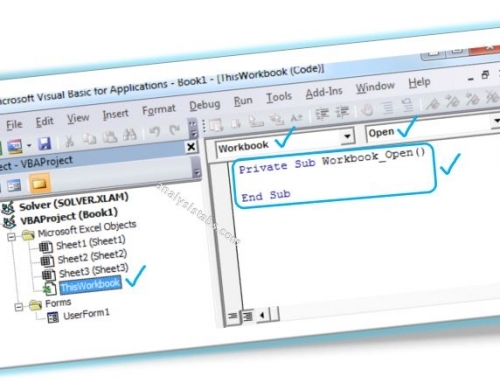 Our requirement is to show a message as “Hello World!” to do this write following line in the procedure.